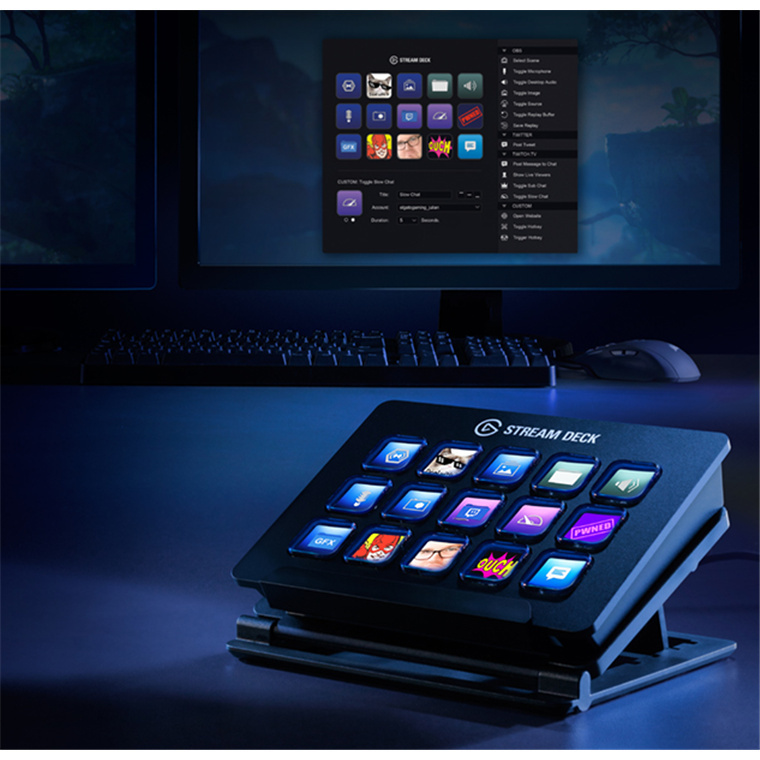 "Even though I have a keyboard with programmable keys, the Stream Deck is much easier to use because of the LCD keys which can have custom icons rather having to remember which key does what. 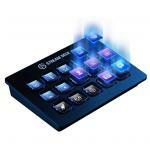 Some..."
"Been using this for a couple of weeks to stream with and is perfect for the job! 10/10!" 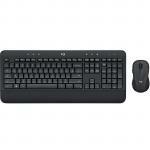 "Great tool for speeding up your workflow. Takes awhile setup but worth it." You're creating quality content backed by the best tech on the planet. But you want to do more. 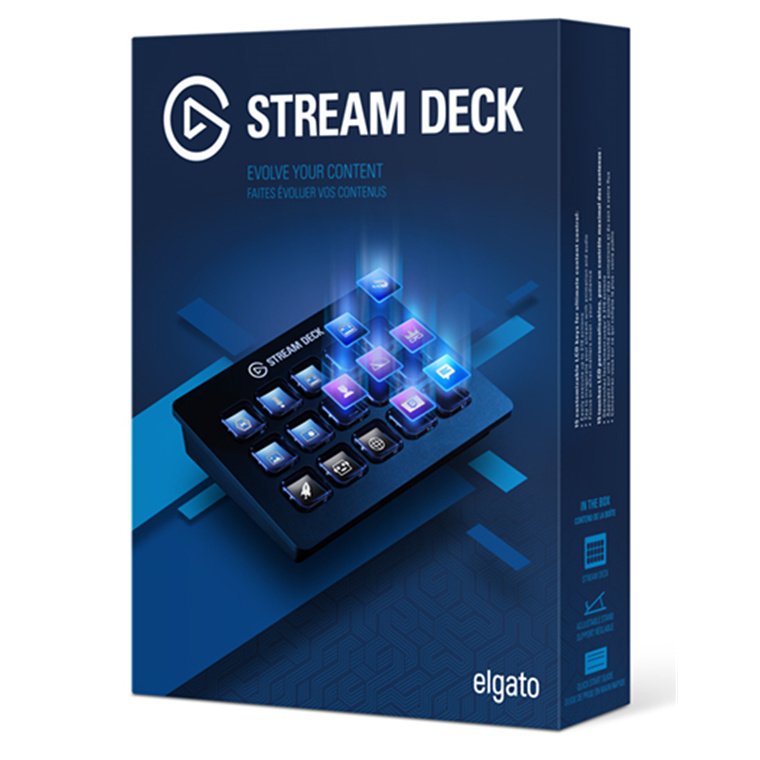 With Stream Deck, unleash your creative genius and make waves across Twitch and YouTube. All while focusing on what matters most: your audience. 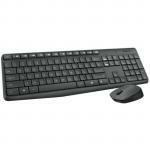 15 LCD keys poised to launch up to 210 actions eliminate the need to map and memorize keyboard shortcuts. One-touch, tactile operation lets you switch scenes, launch media, adjust audio and more, while visual feedback confirms your every command. Traditionally this level of control was exclusive to mainstream entertainment broadcasters. Now, it's at your fingertips. 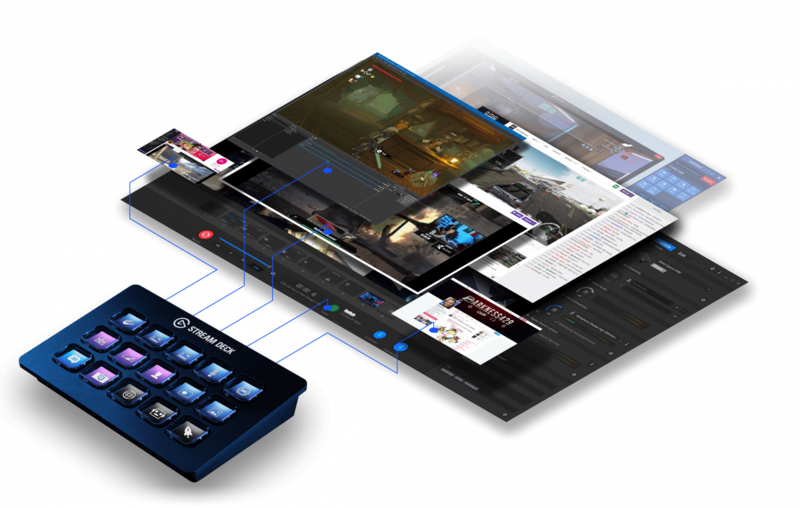 Elgato Game Capture, OBS, Twitch, Twitter, TipeeeStream and more - Stream Deck integrates your tools and automatically detects your scenes, media, and audio sources, enabling you to control them with a quick tap of a key. Automated alerts make life easier. But between thanking donors and welcoming new subscribers there's ample opportunity for self-expression. Employ Stream Deck to level up your onscreen antics with GIFs, images, videos, and audio clips. While you're at it, apply lower thirds and bookend your content with signature intro and outro graphics. Your options are endless, so explore and experiment. Do what you must to sharpen your creative edge, and do it with a personal touch. 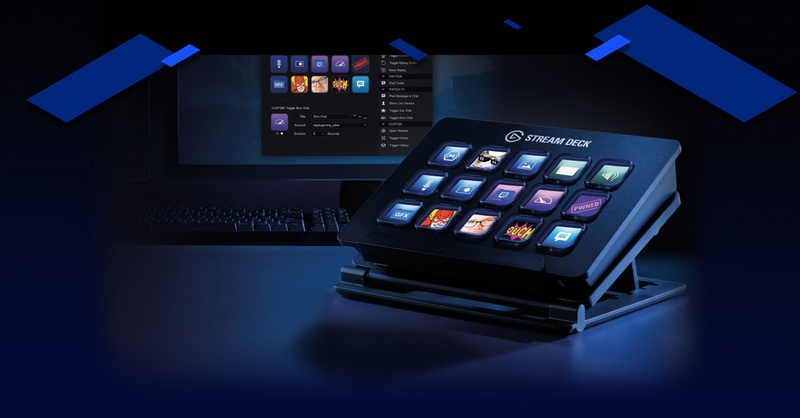 Customizing Stream deck is effortless. Simply drag and drop actions onto keys, and you're good to go. Likewise, drag and hold one key over another to create a folder. Better yet, assign your keys custom icons to make them completely your own. 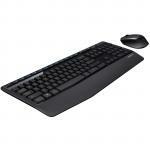 If you're streaming and/or using multiple input devices. Even though I have a keyboard with programmable keys, the Stream Deck is much easier to use because of the LCD keys which can have custom icons rather having to remember which key does what. 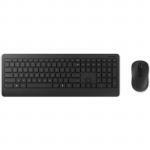 Some additional functions are also available with the software.Even though I have a keyboard with programmable keys, the Stream Deck is much easier to use because of the LCD keys which can have custom icons rather having to remember which key does what. 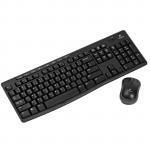 Some additional functions are also available with the software. Been using this for a couple of weeks to stream with and is perfect for the job! 10/10!Been using this for a couple of weeks to stream with and is perfect for the job! 10/10! Great tool for speeding up your workflow. Takes awhile setup but worth it.Great tool for speeding up your workflow. Takes awhile setup but worth it. Normally: $199.00 Normally: $228.85 $180.72 ex. $207.83 inc.